Valet Organization Tips for Parties and Events | Daniels Insurance, Inc.
Posted on December 12, 2018 by Daniels Insurance, Inc. Valet parking can provide clients with the elegant, upscale tone their seeking for their party. Having a valet park their car and return it when it is time to leave can make guests feel they are experiencing a special evening, while providing that ever so loved convenience. 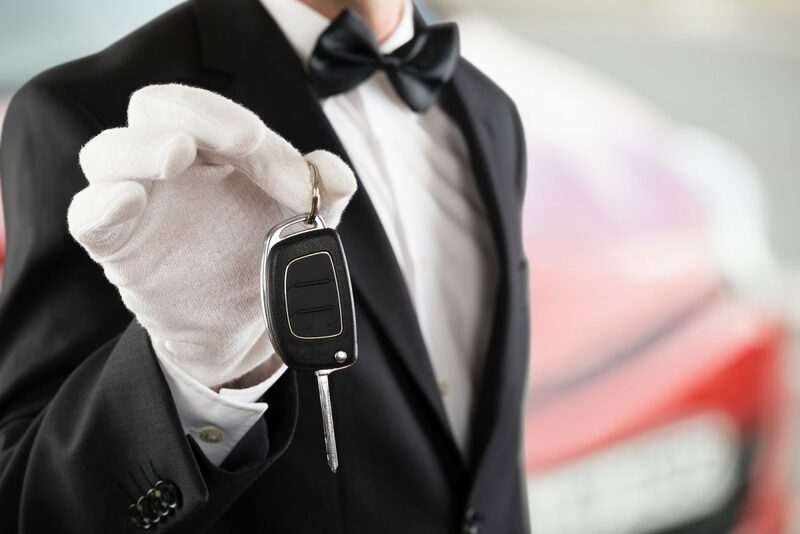 However, as with any other business, valet operators have their own unique set of liabilities, and every operation should be thoroughly organized prior to an event, from valet insurance to protocols and procedures. Following some simple guidelines can allow your operation to run smoothly. You’ll need to equip drivers with a podium, valet signs, and two-way radios so they can communicate easily while parking and returning cars. Communication will ensure that the operation runs smoothly and reduce the risk of errors as a result of confusion, panic, or misinformation. Make sure there is enough parking space nearby to hold all of the cars so you know what you’re working with before an agreement. If the dinner party is at a bar, restaurant or hotel, this should not be an issue. Normally you can utilize the establishment’s parking lot or parking garage. If the party is at a house, evaluate the parking on grounds or on nearby streets. There are many risks that come along with handling other’s vehicles, particularly doing so on another’s property. Be sure to obtain proper protection with valet insurance. Set up signs clearly stating that valet parking is available and where guests should park to use it. Set up a podium for a chief of the valets to stand behind and direct the operation. Without a designated coordinator, the operation will not run smoothly. The keys can also be stored at the podium. Make sure your employees have a clean, professional experience and that they are trained in how to be courteous to guests. For a formal event, the uniform should include a pressed white shirt, pressed black pants, and bow tie. If it’s an informal or themed dinner party, valets can wear easygoing apparel such as Hawaiian shirts. First, calculate how many guests are coming and whether they will be arriving throughout the evening or all at once. Plan how many drivers to have on duty accordingly, as too few drivers will at best delay the parking and will at worst lead to costly errors as a result of rushing or exhaustion. 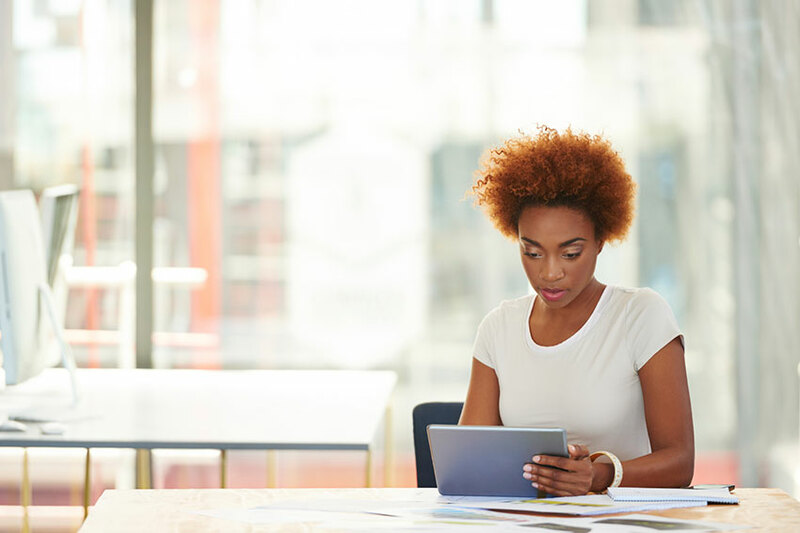 Make sure your staff has what they need to perform their duties and keep their energy up. They should have plenty of water on hand. As a final note, excellent customer service is a must for these operations. Consider providing coffee to guests while they are in the valet line if you expect there to be any wait time. Have your drivers open the car doors for guests as they arrive and leave the event. blog, Valet Insurance valet customer service, valet insurance, Valet Organization, valet processes, valet success tips permalink.